Those who campaign for a disarmed population take comfort in persuading themselves that gun ownership is declining in the United States. This is the primary goal, after all. If gun ownership is declining, they can claim they are “winning”. The most commonly cited evidence that gun ownership is declining is the General Social Survey, which shows a gradually declining percentage of households in the United States that tell survey takers they have guns in the household. But the number of guns sold in the last decade skyrocketed. At the beginning of 2008 there were about 301 million privately owned guns in the United States. At the end of 2017, there were about 418 million. That is an increase of 38% in ten years. 117 million guns were added to the private stock in the last decade. The proponents of population disarmament explain this by claiming that fewer gun owners are buying more guns. 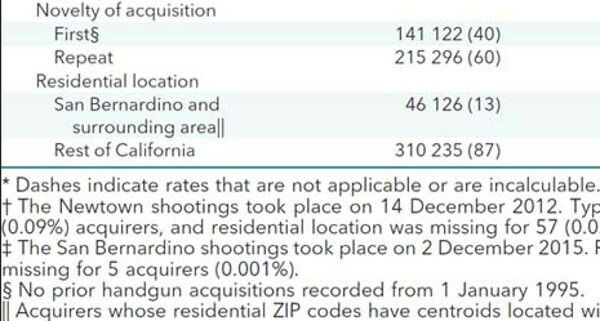 Interestingly, although the NICS data do not provide any information about buyers, the California transaction records suggest that 59% of the additional purchases in response to Sandy Hook were made by first-time firearm buyers. If even a third of gun purchases over the last decade were new gun owners, that would be a whopping 39 million new gun owners. 39 million new gun owners is more than enough to make up for losses as old gun owners die. It does not count the potential of gun ownership increasing by the transfer of guns through estates or gifts or private sales not recorded by NICS. 39 million new gun owners would mean that gun ownership has increased significantly, but gun owners are unwilling to tell survey takers that they have guns in their house. California is different from the rest of the United States. Gun regulations are much more restrictive there than in most states. 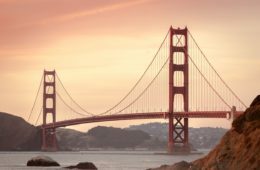 The California data may not be representative of the United States as a whole. but the number of new gun owners found in the California data is another indication that gun ownership rates in the United States are increasing, not declining.